The Dal Forno family has been making wine since 1983. 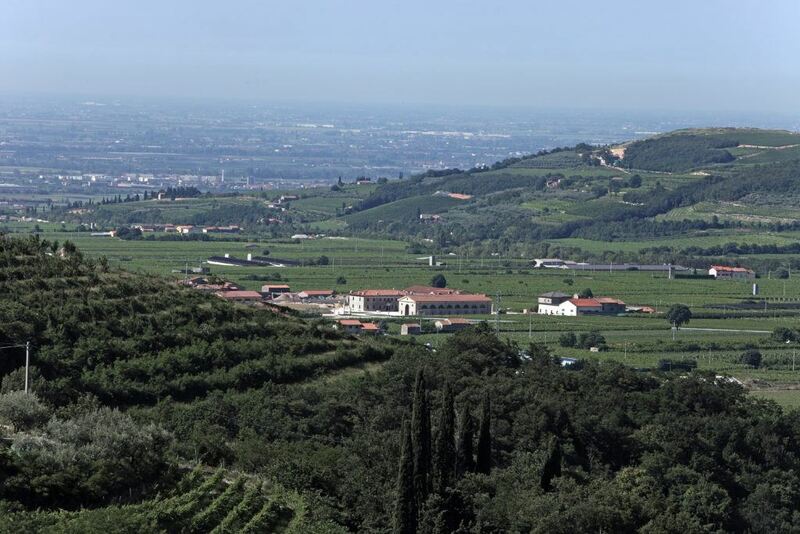 Located in Val D’Illasi, the estate consists of 65 acres of vines planted to traditional indigenous varieties of Corvina, Corvinone, Rondinella, Oseleta and Croatina. The estate vineyards and farm are located where the slopes begin to rise toward the mountains and sit 1,000 feet above sea level. The loose, alluvial soils, meticulous pruning and scrupulous viticultural techniques ensure remarkable-quality grapes. 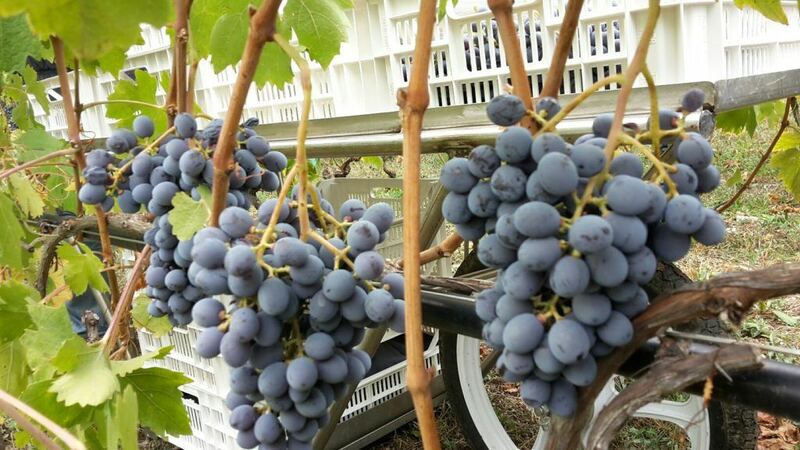 The Dal Fornos use traditional methods to grow the finest fruit, and then employ modern techniques to produce the best wines — classic in expression and modern in purity. Dal Forno Romano is well-known for a number of superior wines that range from the region’s famous Valpolicella and Amarone to unique bottlings such as Vigne Seré, a passito dessert-style wine. 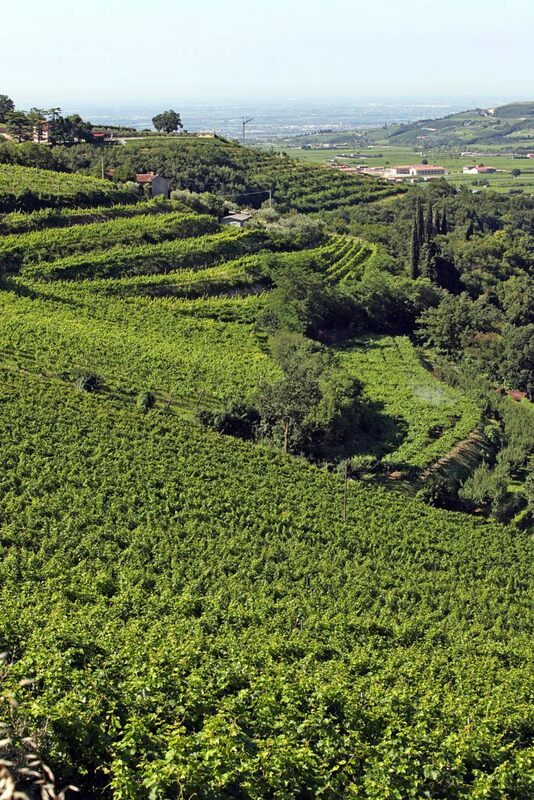 The Dal Forno family has owned the estate on which the vineyard lies for at least four generations, and has been producing wine for at least three of these. Romano Dal Forno’s grandfather, Luigi, played an essential role in the history of the property by re-uniting it after it had been fragmented by succession, split up between various family members. He envisioned the farm as a vineyard, though some of the land was necessarily reserved for the sowing of crops to feed the animals—the farm’s only source of income at the time. Luigi was locally famed for his production and sometimes sale of good quality wines, and also as a connoisseur of the product. When Romano Dal Forno took up the modern business of wine-making, many still recalled his grandfather and noticed a similar enthusiasm. 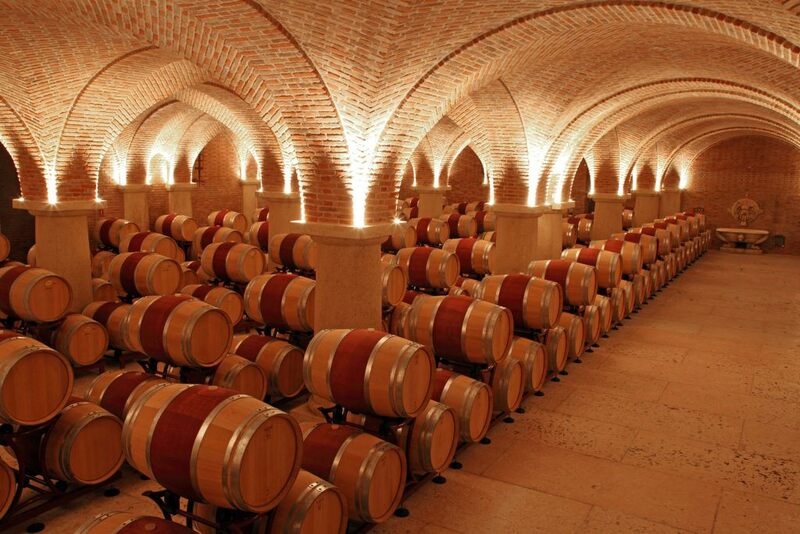 Romano’s father continued the work of the winery through a period that saw great changes. Many small businesses started and flourished after the second world war, accompanied by a general abandoning of the land. Agricultural incomes fell and farm work lost its appeal. The period also saw increasing globalization of the market, creating consequent problems for an agriculture that was certainly not state-of-the-art and sorely in need of investment for mechanization. To make ends meet, Romano’s father began to work for others in addition to his own farm work—a diversification that became necessary because of the repeated hailstorms that ruined the crop for a number of years. He began having serious reservations about the value of developing the wine business. Romano began producing wine in 1983 after weighing the options of which direction his working life would take. A number of fortunate encounters in the wine-producing world determined him to pursue that career. In 1990, he set about the great challenge of building the winery and the house that now serves as both the family home and the center of the farm. When drawing up the plans, Romano’s idea was to evoke the style of the area’s nineteenth century villas. To him, these villas represented the image of the wine business: solidity, longevity, complexity, a love for natural materials and respect for history and traditions. From 1983 to today, the winery has produced Amarone every year except for 1984, 1992, 2005, 2007 and 2014.